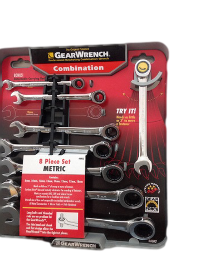 GearWrench ratcheting box end wrenches need as little as 5 degrees of sweep to move a fastener, and the thin head shank allows the GearWrench into the tightest areas. Extremely strong, GearWrench meets or exceeds ANSI, DIN and Federal torque specifications. Handles long bolts and threaded rods with ease and speed. GearWrench speed wrench moves a fastener with the speed and ease of a fine tooth ratchet. Surface Drive® box end virtually eliminates the rounding of fasteners. Contains: 8, 10, 12, 13, 14, 15, 17, 18mm. 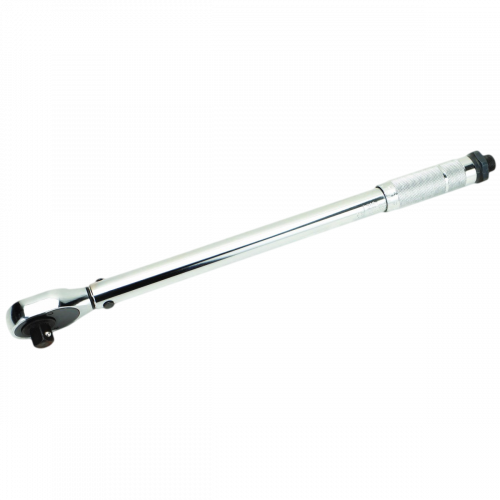 Extremely strong, GearWrench meets or exceeds ANSI, DIN and Federal torque specifications. Handles long bolts and threaded rods with ease and speed. GearWrench speed wrench moves a fastener with the speed and ease of a fine tooth ratchet. Surface Drive® box end virtually eliminates the rounding of fasteners. Contains: 8, 10, 12, 13, 14, 15, 17, 18mm.